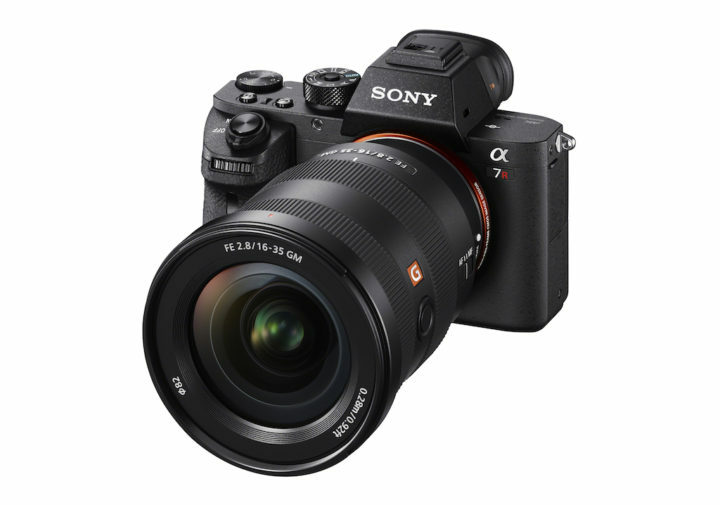 Today Sony announced two new wide angle zoom lenses for its full-frame E-mount mirrorless system: the FE 16-35mm f2.8 GM and the 12-24mm f/4 (info here). 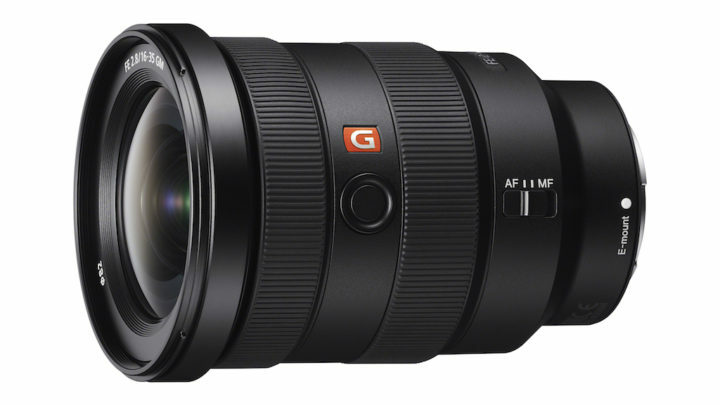 The 16-35mm 2.8 is the sixth lens in the premium G Master series and the third zoom lens with a constant aperture of f/2.8. It is a little bit lighter and smaller than the 24-70mm 2.8 but the front element is naturally wider. It features a dust and moisture resistant construction and a fluorine coating on the front element to reduce dust or grease marks. On the barrel you will find a focus hold button and an AF/MF switch. The internal design includes 16 elements in 13 groups. 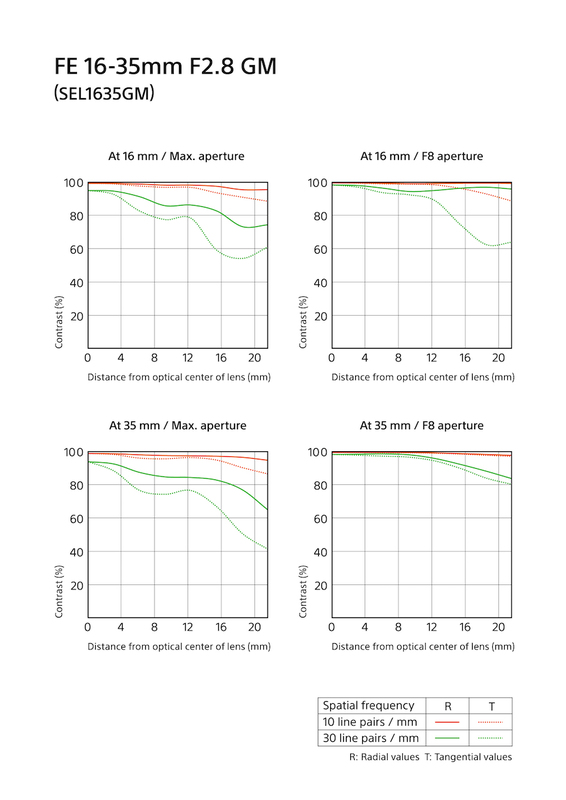 Included are three aspherical elements, two ED (Extra-low-Dispersion) glass elements to reduce chromatic aberration and two XA (extreme aspherical) elements. The XA elements are unique to the G Master lenses – they reduce aberrations while delivering better resolution. Sony promises excellent sharpness from corner to corner and through the entire zoom and aperture range. 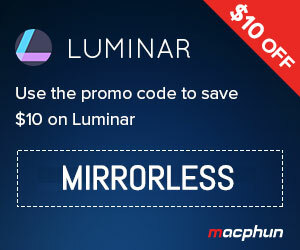 The lens features Nano AR coating to reduce flares and the aperture has 11 blades for smoother bokeh rendering. Inside there are also two Direct Drive SSMs that are part of a floating autofocus mechanism to ensure quick and silent operation. The minimum focus distance is 28cm. The new 16-35mm f2.8 becomes the ideal companion for many genres like landscapes, architecture, action, weddings, events and more. 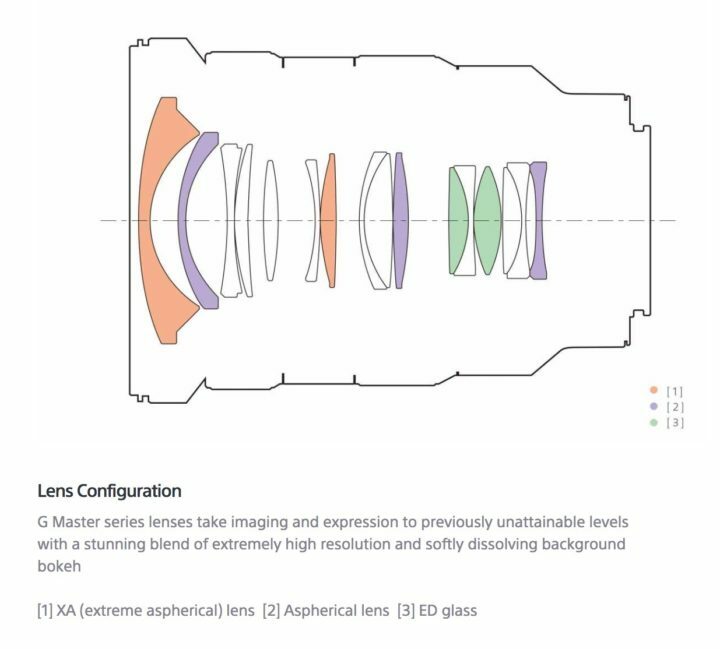 The lens will ship in August at the suggested retail price of $2200 / £2300. You can check out the first hands-on reviews of the lens by Gordon Laing (Cameralabs) and Max Yuryev below.